Whistle Blower Christopher Wylie Wants Facebook To Get Fix-Facebook. Eight months after the revelation of the links between Facebook and Cambridge Analytica (CA), a Canadian whistleblower Christopher Wylie is wanting the internet giant Facebook to be regulated, regardless whether he wants it or not. He is blistering about Facebook’s ” man-child ” CEO Mark Zuckerberg and the egotism of the organization he runs. “Facebook knew about what happened with Cambridge Analytica, well before the Trump election, well before Brexit, it did nothing about it,” Wylie told AFP. Wylie exposed that data analytics firm Cambridge Analytica has used millions of Facebook users’ data in building up psychological profiles of users. He was knowing it, as he had worked as the company’s research director. Target based political campaign messages were involved both in the US presidential election and in the run-up to Britain’s 2016 Brexit vote, he said. 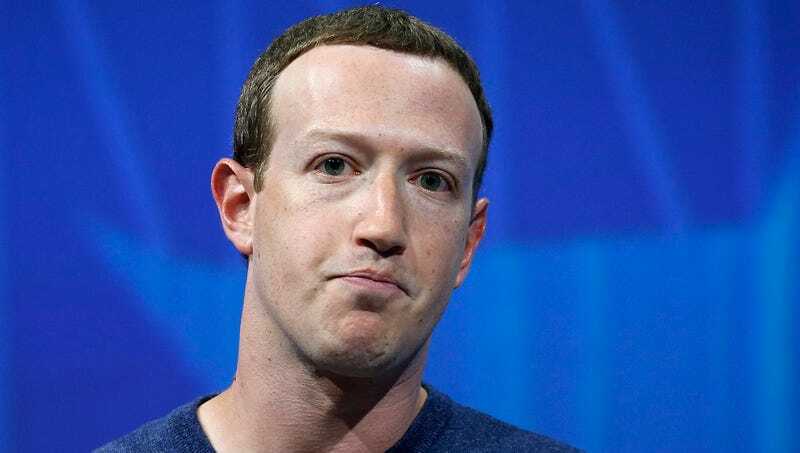 Zuckerberg issued a statement in March, acknowledging the data breach but had said that it happened without Facebook’s knowledge or consent. They had taken steps to ensure that it never happens again, he added. However, a bewilderingly complex story. But the necessary thing, said Wylie, in focusing on the key facts. US Special Counsel Robert Mueller is investigating alleged Russian interference in the 2016 presidential campaign. But Wylie’s real anger was directed at Facebook and Zuckerberg.